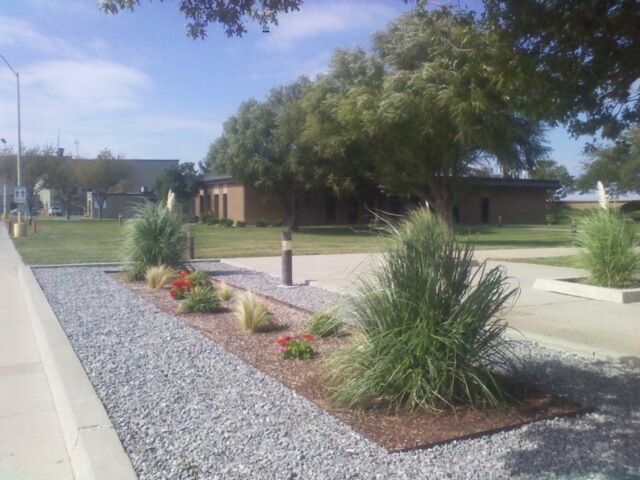 Amarillo Integrated Landscpg offers a full a full range of landscape design, landscape construction, irrigation design/installation, and maintenance. Amarillo Integrated Landscpg has been servicing businesses and homeowners in the Amarillo and surrounding areas for many years. We are a complete landscape service dedicated to customer satisfaction. 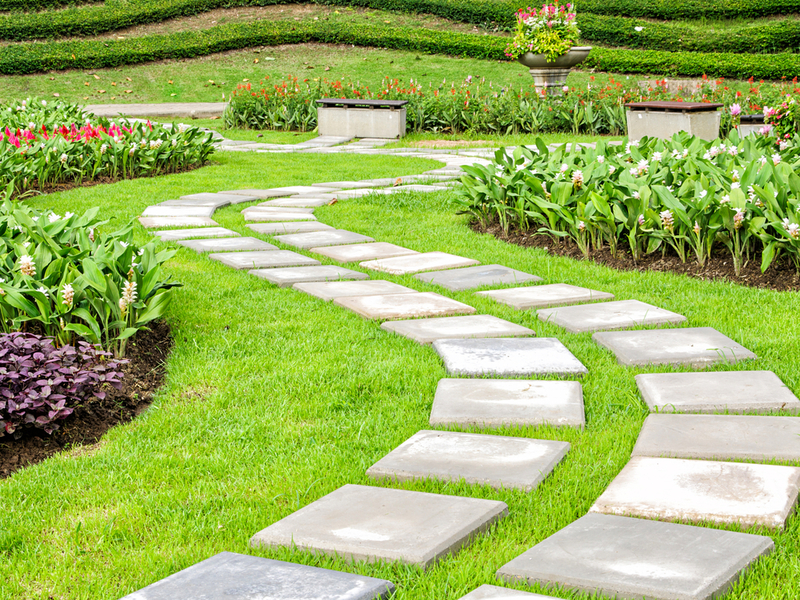 Our landscape design team will transform your yard into a garden oasis. 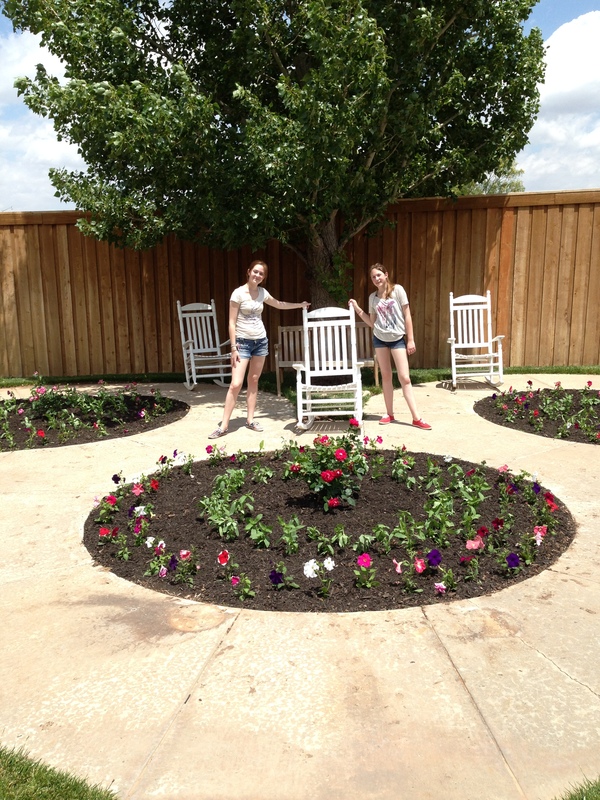 Amarillo Integrated Landscpg will transform your property into an inviting, professional space. We specialize in all types of residential on commercial lawn care. 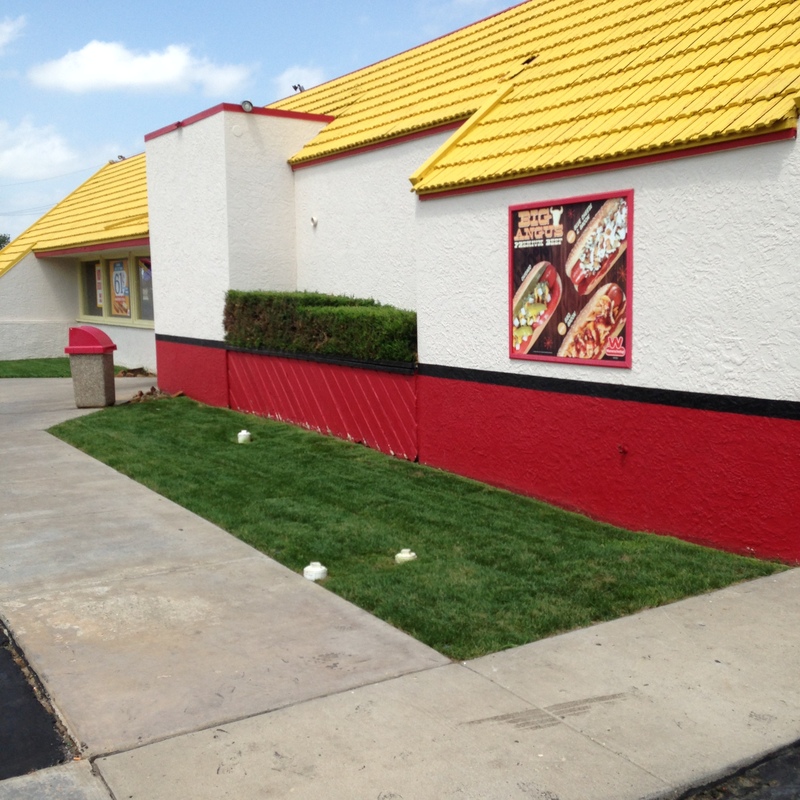 The Best in Landscaping – Guaranteed! Call For Your FREE Estimate Today!